Aside from your wedding day, one of the greatest memories you will have is your proposal, the time when you and your significant other decide to spend the rest of your lives together Capturing that moment with photography is something that you can cherish forever and we guarantee it’ll happen quickly. 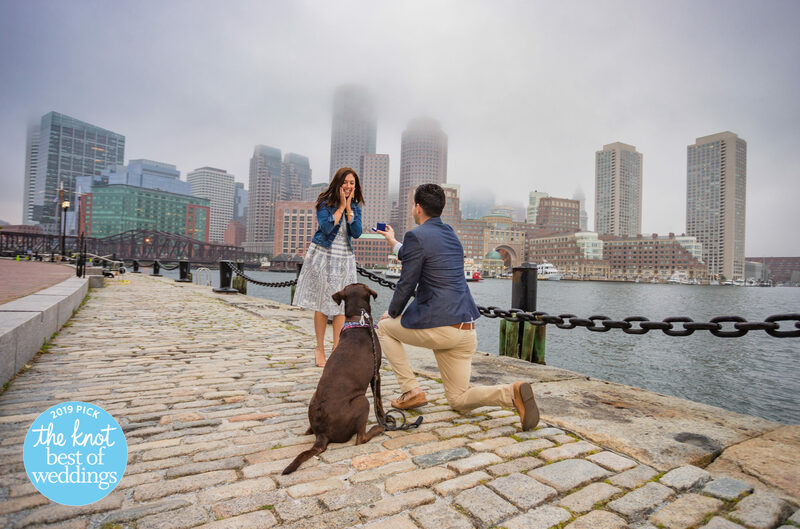 We are a Husband and Wife team, we shoot all sorts of photographs, for example we can easily help you out as your Boston Proposal Photographers! 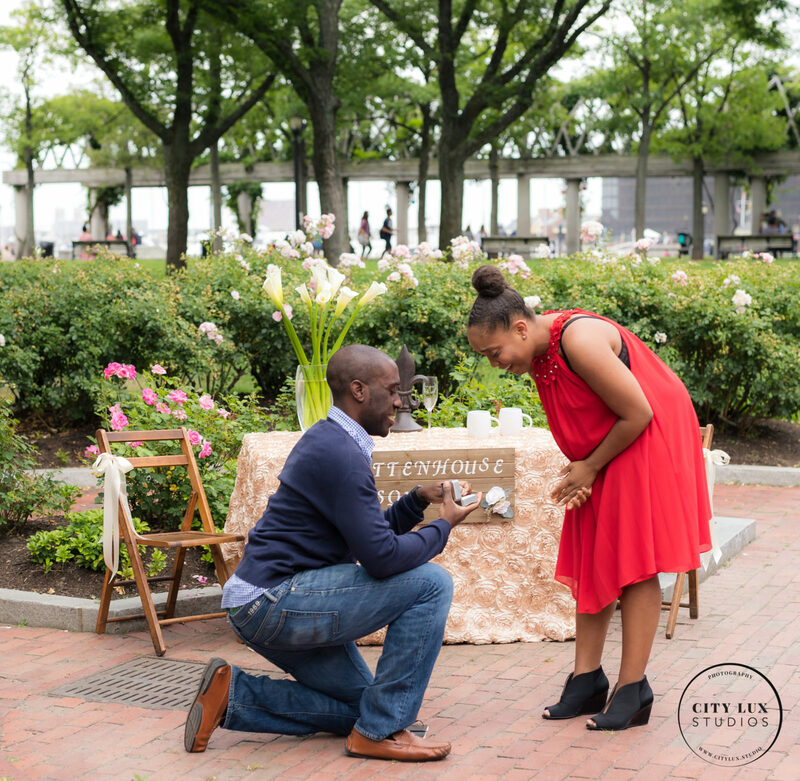 We offer unique, professional, and affordable Boston proposal photography for you to pop the question. We shoot with Canon cameras and a variety of lenses to capture your special moment in any place and any condition. We can shoot underwater, on land, or from the air with our drone. While we are based in the Greater Boston area, we can travel anywhere around Massachusetts or world-wide to photograph your event. 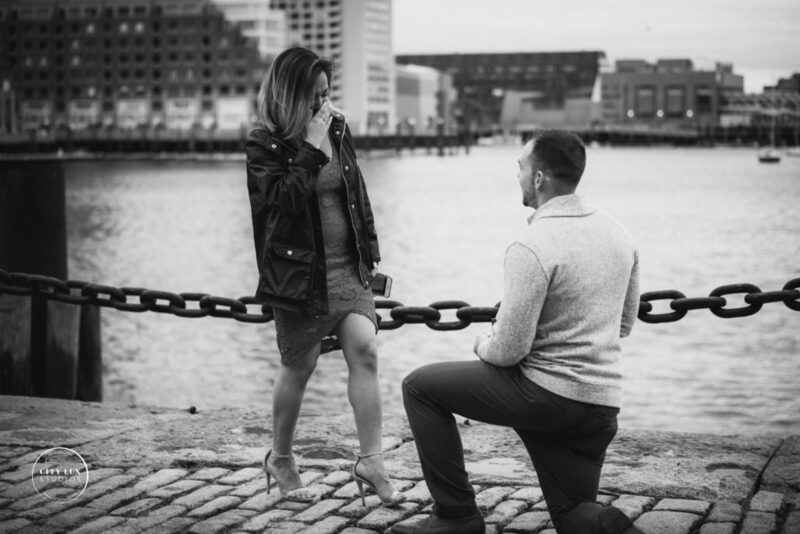 You can find Boston proposal photographer services for less or more, but I don’t think you’ll find any proposal photographers in Massachusetts or New Hampshire for a better value. 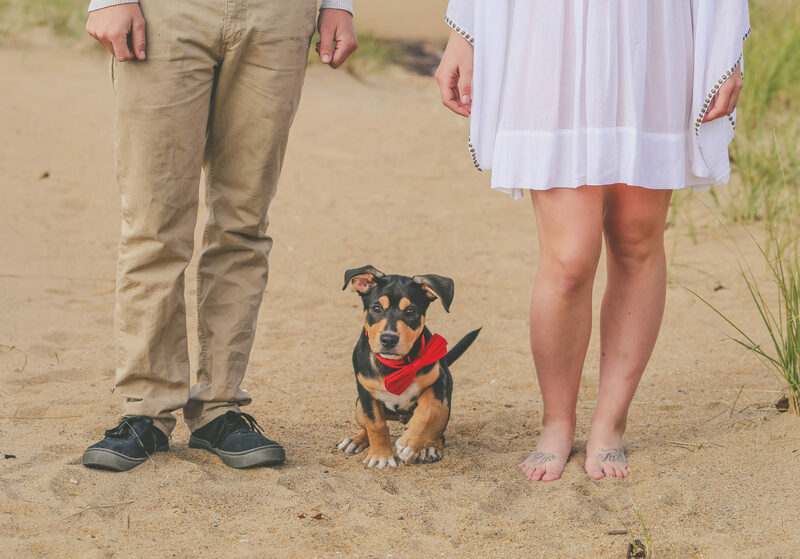 We photograph almost every photo session together! Yup that is correct, we both shoot, so you are getting two photographers with different styles automatically. 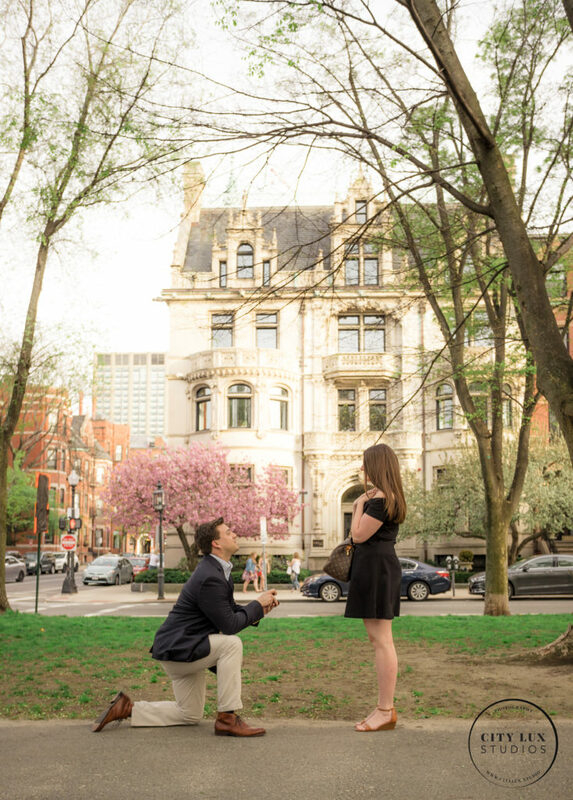 Here’s a list of four more reasons to hire a professional Boston proposal photographer! It adds to the event and captures the moment! – We can help you plan, and assist in fooling her! Peter knows about this, in Costa Rica a few years ago he had the hotel manager pretend to be doing a hotel brochure update with a photographer and ask Peter and Sarah at breakfast if they wouldn’t mind being in a few hotel photos. Of course the photographer was hired by Peter, and Sarah was totally fooled. So ya, we can help you pull it off, especially if it is complicated or detailed or a surprise proposal. Because she’ll want it (trust us!) 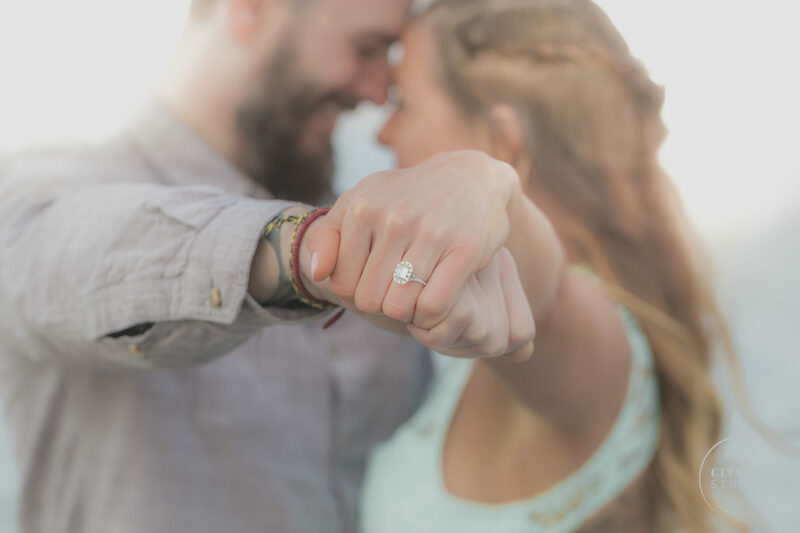 – A recent survey of 1,000 women about their ideal proposal showed that capturing the moment ranked higher than selecting the perfect ring. 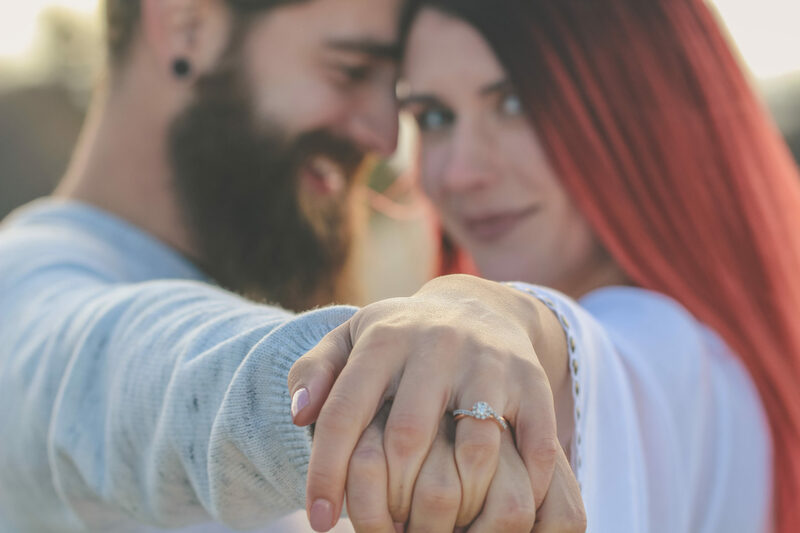 Because it can still be private moment between you – Hiring a photographer for your proposal doesn’t have to involve a whole photo shoot. We can capture 20 minutes around the event and disappear. The proposal can be just an intimate as planned and she won’t be paying attention to us anyway, and now you have some photos to treasure forever. 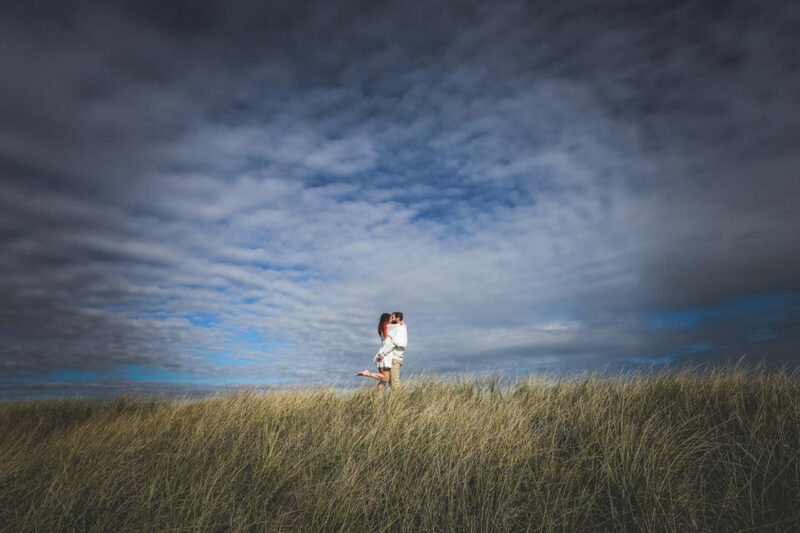 You’ll both get swept up in the surprise – It’s easy to get overwhelmed with emotions and swept up by the surprise, so much so, that most women and men won’t even be able to remember what happened. 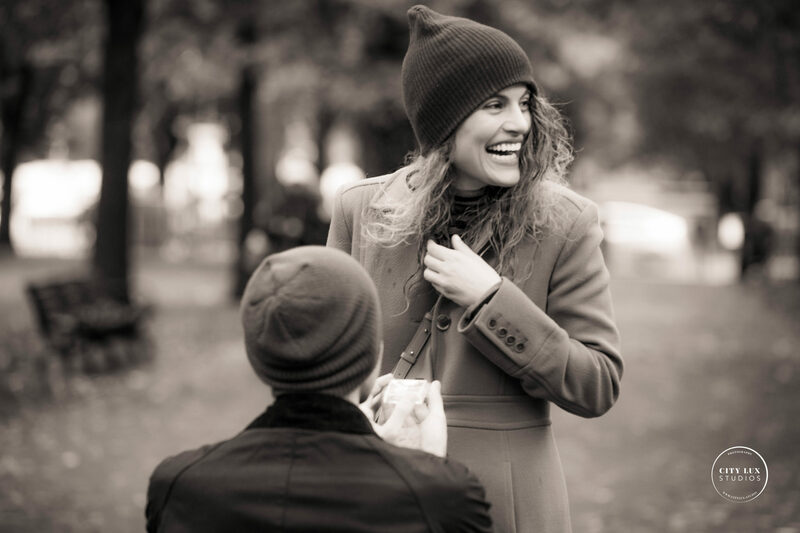 A photographer will capture all the moments of your proposal. Our basic proposal package is affordable and full of value. Everyone likes a good deal and we think we offer the best. Our package include a web link to high-resolution, edited, jpeg images. You can browse through them, download them, and even choose high definition prints, canvas, and more right there on each photo and checkout easily if you want. We even review your print purchases first to make sure the crops and photos will look correct. 2 Photographers, Sarah and Peter! We estimate the above at an $850 Value, but our cost at this time is just $395. Once you get engaged if you like how we work together then we can talk about all your future photos! 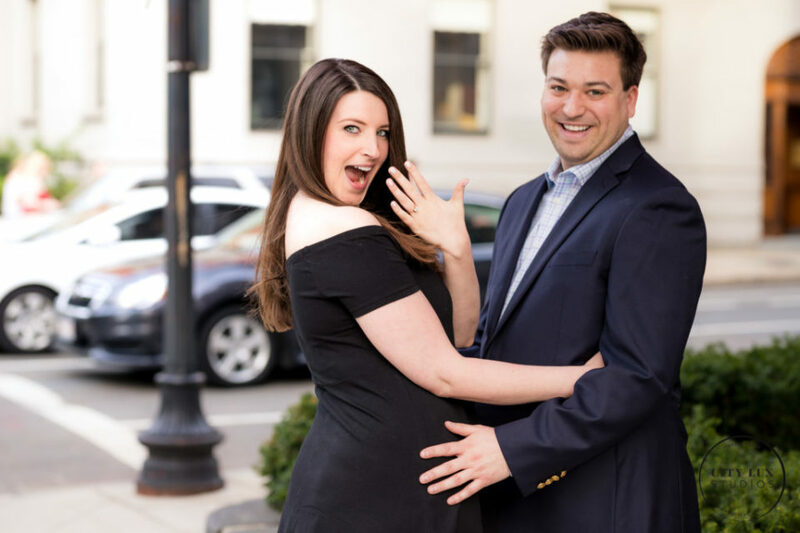 Engagement photos, rehearsal dinners, wedding showers, and the wedding! If you have questions about engagement photography or want to know more then don’t hesitate to reach out using our contact form.